3. Take memorable photos at a beautiful indoor studio in the shop! You can rent out a favorite style Korean school uniform for one day at "Nuguna School Uniform" rental shop. 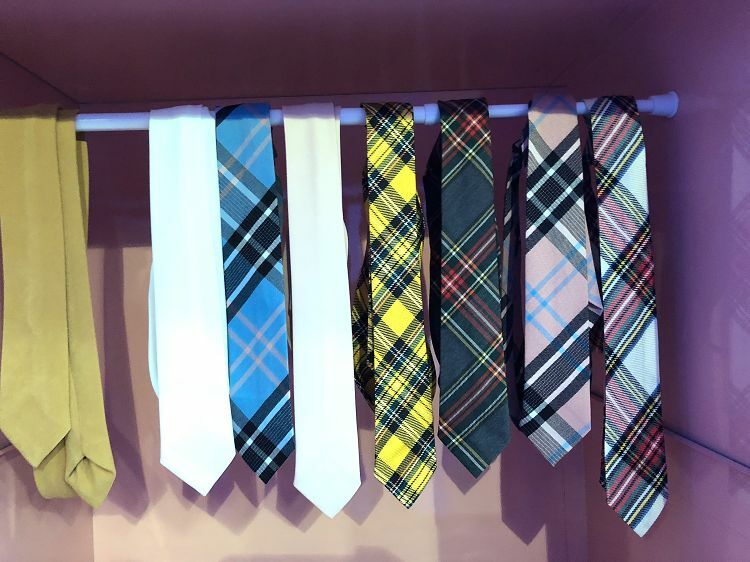 From the actual Korean school uniforms o the ones on the popular program "Product 101" are all prepared. Walk the streets of youth at Hongdae wearing school uniforms! Highly recommend to those who want to have a special experience in Seoul! • Various styles of school uniforms are available for each size. • Accessories to help you wear school uniforms more comfortably and beautifully are prepared. 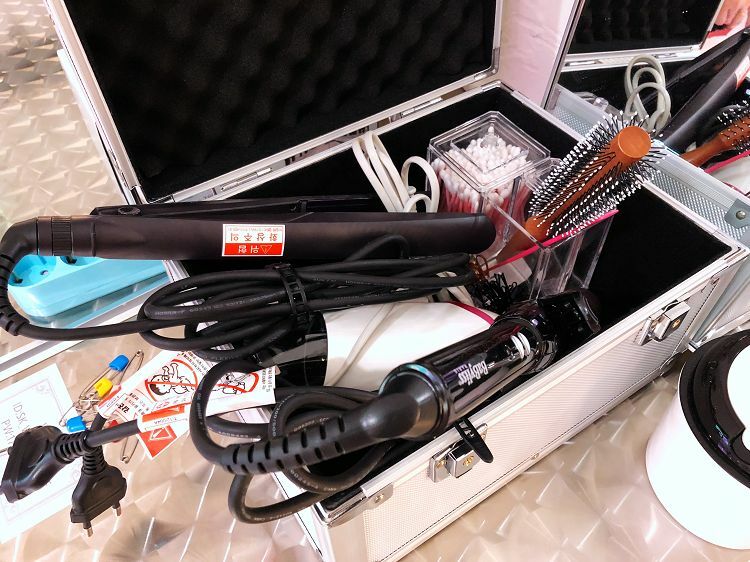 • You can use the tools, such as flat iron, q-tips, and brushes, available in the dressing table inside the shop. • Take memorable photos at a beautiful indoor studio in the shop! 2. Present the voucher at the ticket counter and enter. 3. Change into school uniform. 4. Please return all goods before 19:00 on the same day. • Get off of Exit 7 of Hongik University Station (Subway Airport Railroad line / line 2) → Go straight and turn right → You’ll see a 7/11 on the first floor, and that is the building where NUGUNA is located on the 5th floor. 1. Most Korean students wear sneakers with their school uniforms. How about wearing sneakers as well when visiting? 2. There is no place to keep your luggage(big luggage) inside the store. We recommend using the paid luggage storage located inside Hongik University Station. 3. The 1-day uniform rental is only valid from opening to closing hours of the shop. If you return it the next day, extra charges may apply. 4. It shouldn’t be a problem if the dirt can be removed by washing. However, in case of marks/dirt caused by makeup or food with dark liquid, Nuguna will be charging an extra cleaning fee of KRW 10,000. 5. Only girls' school uniforms are available for rental. 6. You may borrow tripods and selfie sticks inside the store free of charge. 7. Currently, we only allow customers to take photos inside the shop upon renting the uniform. 8. Rental shoes and socks are available for 5,000won. 9. 1 uniform per 1 person. You can change the design or size of uniform for 2 times only.